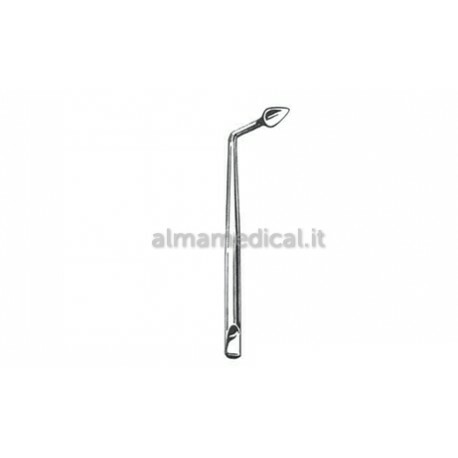 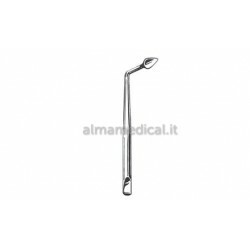 Home > STRUMENTARIO DENTALE>PINZE PER DENTISTI>PINZETTE PER COTONE E MEDICAZIONE>MORETTI PINZETTA MEDICAZIONE MERIAM ZIGRINATA 16 CM. 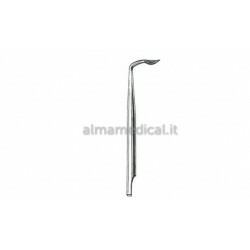 MORETTI PINZETTA MEDICAZIONE MERIAM ZIGRINATA 16 CM. 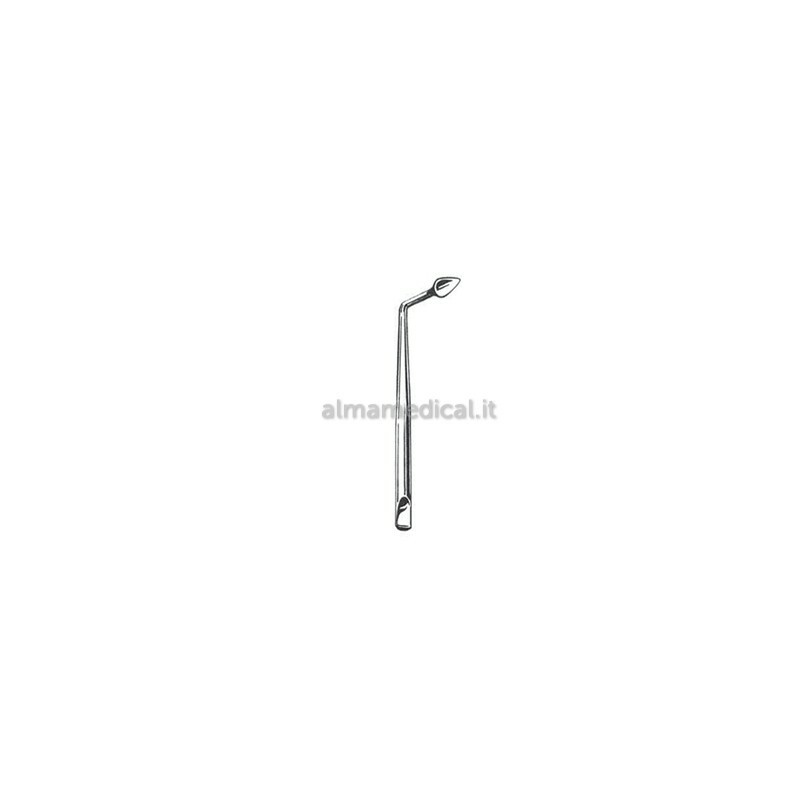 PINZETTA MEDICAZIONE MERIAM ZIGRINATA 16 CM.